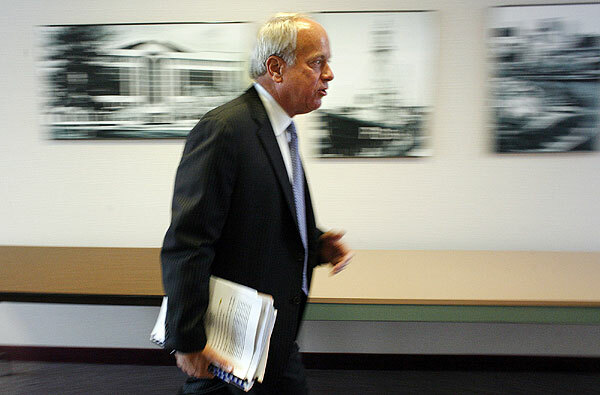 Voter News and Issues ~ Helpcom.net - Will Sessoms Being Sued for FOIA Violations? · Congressman Scott Taylor sets out to make his mark in Congress !! Will Sessoms Being Sued for FOIA Violations? 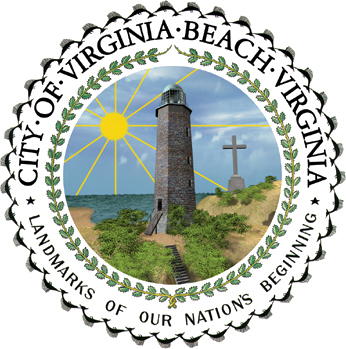 Mike Bogacki is Suing the Virginia Beach City Mayor ? For Still Hiding Public Records? While the FBI Is Making Inquiries into Sessoms Records ? And Sessoms Refuses to Say what Public Records He Has Destroyed? Legally that Is, On the Library of Virginia Form RM 3. Will the court Make the Mayor comply with the law, or will the court make this just another matter of home Cooking?